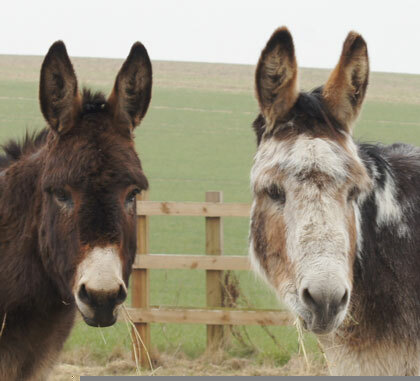 It’s been a busy start to 2018 for the Redwings rehoming team and we wanted to share the stories of three beautiful cobs who have all found new homes through our Guardianship Scheme. 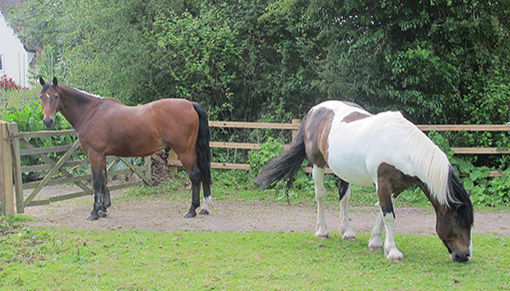 Seven year old, 14.1hh skewbald cob Genesis found his new home in January 2018 with Guardian Gaye, who was already a Guardian of Redwings Dylan. It was love at first sight for Gaye who spotted Genesis being used in the rehoming demonstrations at our Redwings Hapton Open Day in July 2017 when he was still in training. Gaye said: “I took one look at him and thought, ‘Oh I like him, he looks just perfect for me!’”. She then applied to rehome him as soon as he was advertised on our website! Genesis at one of his first shows. 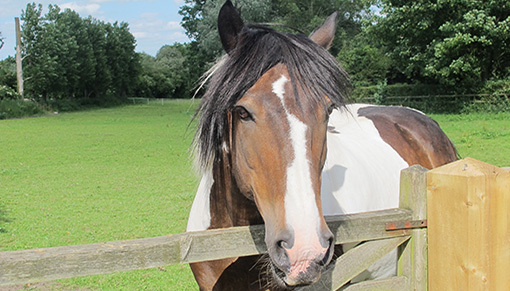 Meanwhile, three-year-old, 13.2hh skewbald cob Roxanne was rehomed as one of our first unbacked project horses to Guardian Abi in March 2018. 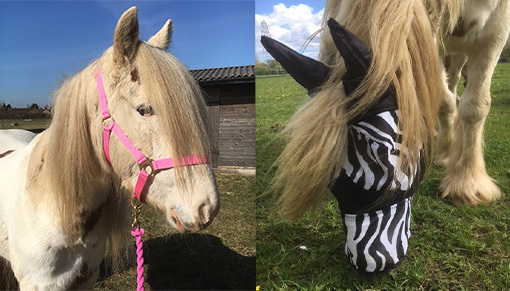 She has become a treasured member of the family with Abi’s daughters Leila, aged eight, and Maisy, six, thoroughly spoiling her, including treating her to a new horsey wardrobe, consisting of a bright pink headcollar and zebra-print fly mask! They also love to lavish her with cuddles and kisses, which Roxanne thoroughly enjoys. 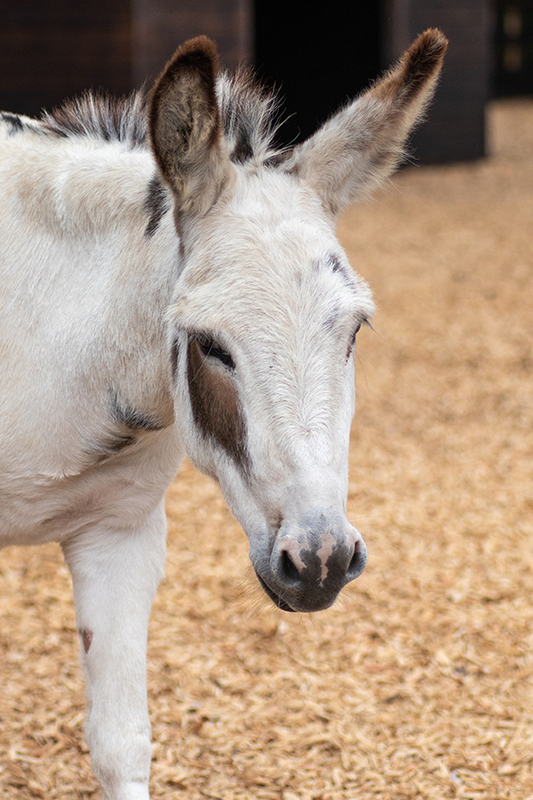 As Roxanne is new to her training, Abi has been working on getting her familiarised with life outside the Sanctuary such as getting used to traffic, lorries and tractors, which, as Abi reports, Roxanne has taken in her stride! Roxanne modelling her new horsey wardrobe! Finally, 18-year-old, 14.3hh cob Barnaby was rehomed to his Guardian Alice in February 2018. Barnaby was an extra-special Redwings resident as he had been our rehoming team’s beloved schoolmaster, helping to prepare other horses for their new lives outside the Sanctuary. Aged 18 we thought it was time that Barnaby got to put his hooves up and enjoy a peaceful retirement in a Guardian home as a non-ridden companion. Happily, he found such a home with Alice and her 24-year-old gelding Henry who had sadly lost his previous companion and was not coping well with being alone. Alice said: “When Barnaby arrived he seemed very calm and chilled. The immediate effect he had on Henry was amazing, he totally picked up on Barnaby’s ‘good vibes’! His calm nature has continued to have a lasting effect, and he really is a delight and pleasure to be around, but most importantly Henry and Barnaby are very content and happy together”. Barnaby grazing with his new friend Henry. 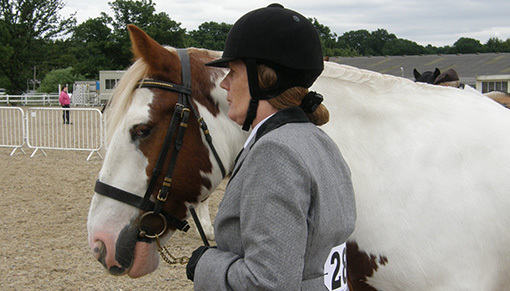 To find out more about our Guardianship Scheme and those horses currently looking for new homes click here.